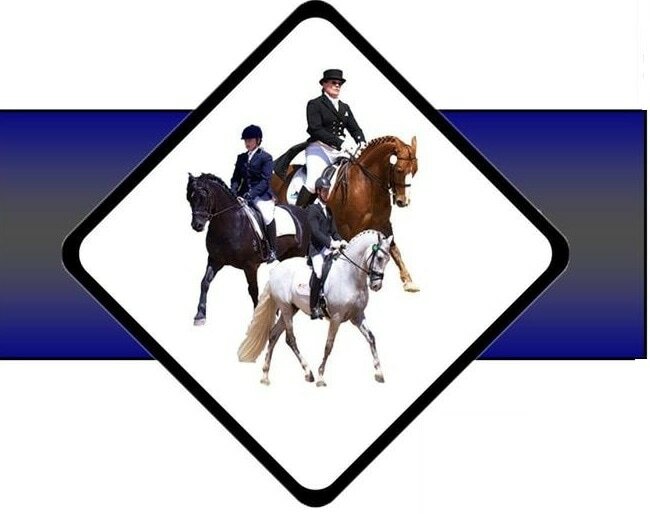 The Goulburn Dressage Club holds approximately 6 to 8 events each calendar year. These range from Official competitions to informal training days. Our club holds meetings are on the first Monday of every second month. Our next meeting is 1 April 2019. Members are encouraged to join the Committee. ​If you would like to assist or join the Committee, please ask at our Days or email us at goulburndressageclub@gmail.com. As you might expect we do need help on Competition and Training Days. There are lots of jobs to do on the day eg setting up arenas, clearing arena letters at the end of day, running results from the Judges to the clubhouse, assisting with catering, teas / coffees for Judges and pencilers, penciling, assistance with BBQ, scoring tests, getting Dressage test results out, gear check etc. Prior experience is helpful but not necessary. Our areas have been graded so now they are not too deep and not too shallow. All riders must have an approved helmet - AS/NZS 3838 (Current Australian Standard). Please do not tie-up to the Greyhound run fence. The fence is not a tie-up rail, it is not GDC property and is easily damaged by a horse pulling back.